Multiple sclerosis is a chronic, unpredictable disease of the central nervous system (CNS). Now, what is CNS? 👈 This, your brain and your spinal cord together are called Central Nervous System. CNS controls most functions of the body and the cognition. Specific types of cells that are present only in CNS are called “Neurons”. Now we don’t mean to dive into the anatomy and physiology or the brain cells mechanism but let us get some basics down, shall we? 👈 This is a Neuron. Nerve impulses or nerve signals pass through the length of a neuron. Now see that yellow thing in the diagram? That is “Myelin Sheath”. It is nothing but simply a fat layer that covers the tail part (Axon) of the neuron. This provides insulation and protection so that electric impulses can be carried through the axon properly. See that yellow thing in the diagram?That is “Myelin Sheath”. 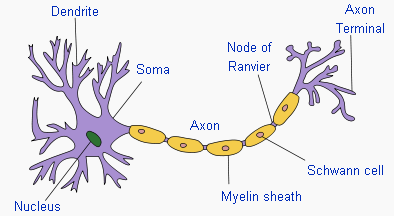 It is nothing but simply a fat layer that covers the tail part (Axon) of the neuron. This provides insulation and protection so that electric impulses can be carried through the axon properly. Numbness or Tingling: Is often one of the very early symptoms experienced and reported after the onset of MS. This happens because of nerve injury and demyelination. This is often accompanied by muscle pull (spasticity), difficulty walking, loss of balance etc. Bladder Incontinence: This symptom is seen in people with a relatively advanced degree of MS. Not just bladder but also bowel dysfunction and incontinence is seen. This is a result of disrupted neural control of the bladder. Vision Problems: Temporary vision loss in one or both eyes is usually one of the early symptoms after the onset of MS. This is caused by Optic Neuritis. Slurred Speech: MS can damage parts of the brain responsible for speech which results in slurred speech, difficulty in the articulation of speech and low tones. Read more about MS symptoms here. MS is believed to be an autoimmune disease in which your own body considers an organ or a part of the body as an enemy and starts attacking it! 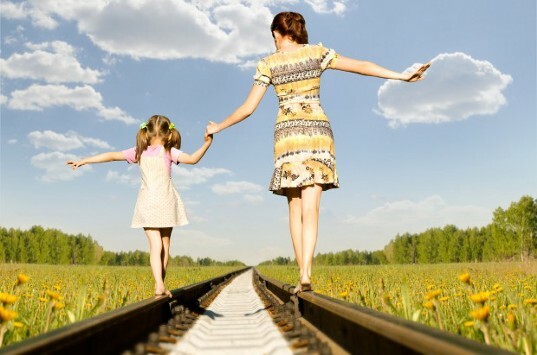 In the case of MS, our immune system attacks neurons and especially the myelin sheath! What triggers the autoimmune cascade is still unknown but there are different theories out there about how either environment, genetics, viral infection, stress, smoking etc. can cause MS.
Read more about MS and disease management here. It is thought and believed that food heals and eating or eliminating certain foods can cure or control almost any ailment. In the case of MS however since most of the research is still undergoing we can not make any generalized suggestions! 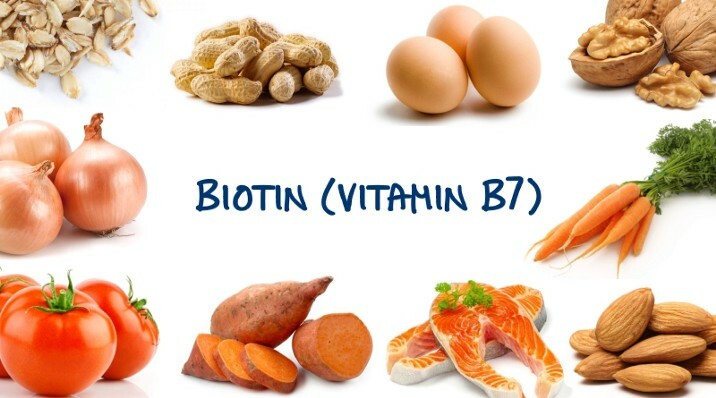 Here are some nutrients that are being heavily researched to investigate their effect on MS. The sunshine vitamin is shown to have a positive effect on growth and differentiation of immune cells. Thus it is hypothesized that it will have a role in slowing down the progression of MS. More research in this area is undergoing. All this research aside, you will find patients claiming that eliminating dairy or meats from diet helped them immensely. I can not assert enough the downsides of the elimination diets. When you eliminate a food group like milk and milk products, you are essentially cutting down on high biological value (HBV) protein, calcium, vitamin D and many trace nutrients. If you are cutting down on meats, you are again cutting down on HBV protein, iron, calcium and many micro nutrients. So unless you figure out a way to make up for the nutrient deficit, DO NOT GO FOR ELIMINATION DIETS! It is not necessary that what worked for Online Millie will also work for you… Think! Personal Recommendation: Always talk to your Doctor before making any lifestyle change, and he may refer you to a Registered Dietitian who can work with you to devise a balanced and personalized diet plan. Consult with your Doctor/ Registered Dietitian today for your MS diet. You can do both at DawaiBox.